While Toronto may not be most people’s go-to summer vacation, the cool weather is not so daunting if you travel during the warmer months of the year, and there is plenty to see for the mature travelers who no longer look forward to beach vacations. The city is especially a must to visit for anyone residing in the North East of the US. If you’re a New Yorker who hasn’t yet hopped over the border to Canada – you’re missing out! 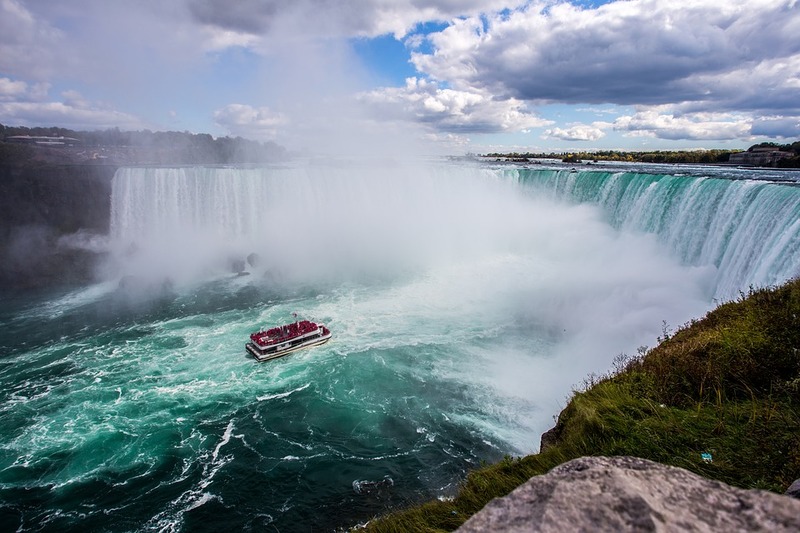 Already on the way to Toronto, or a short ride from the city if you arrive directly, are the majestic Niagara Falls, which you can view from the boardwalks or get up-close and personal with a fun boat tour (huge raincoats provided at the site). 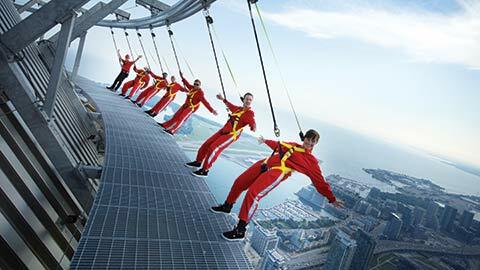 Next, head to the sky-scraping CN tower, where, if you’re an adventurer, you can pay to have your heart jump out of its chest as you hang from the edge of the 1,815-foot-tall building. At the same location (but a lot closer to sea-level), you will find Ripley’s Aquarium, which features thousands of beautiful, exotic species and a viewing tunnel to marvel through a unique experience.